If you have your sights set on a hitch, Precision Audio in Bainbridge and Thomasville should be on your short list to visit. For almost 30 years, we have been offering our clients the best-value, highest-performing products available. A hitch is definitely something where the term “you get what you paid for” applies. 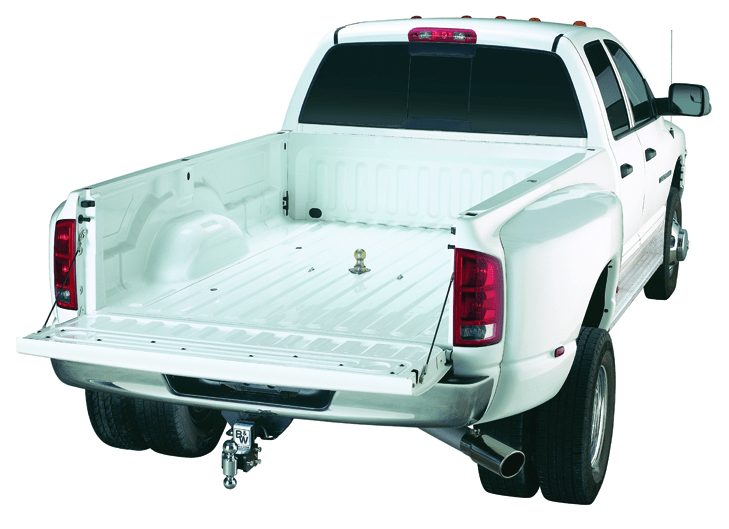 A well-engineered, properly installed hitch will give you years of trouble-free use. Do you really want to look for the lowest bidder on something that may be holding several thousand pounds of trailer in place? We all know that modern electrical systems in vehicles are much more complex than in decades past, and we have all heard horror stories of someone working on the electrical system in a modern vehicle and things going bad. Really bad. The good news here is that Precision Audio employs highly skilled, expertly trained technicians. We use the same technicians as those who install several-thousand-dollar suspension lift kits to install your hitch, so you know they are qualified to install your hitch properly. 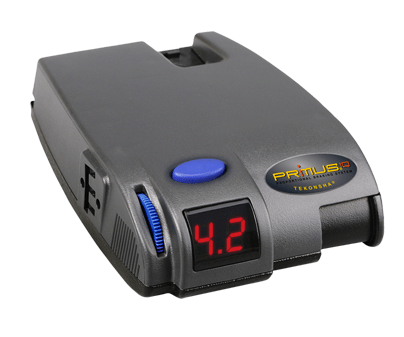 Our team of mobile electronics technicians understands the modern multiplexed wiring in your vehicle, so your trailer wiring and brake controller will work in perfect harmony with your vehicle after it’s been in our hands. Hitches come in many different configurations and load capacities. We offer all of the major brands and are pleased to be the B & W authorized hitch dealer for our area, which we feel is a premium product. If you’re in the market for a goose-neck hitch, we have you covered. Did you recently buy a minivan or SUV and need a hitch to hold that bike rack? No problem. Maybe you just bought a popup camper or a new trailer. We can sell and install everything you need to start out on your next adventure. If you’re looking for hitch accessories, from balls, locks and pins, to mounts and brake controllers, we have you covered there, too. 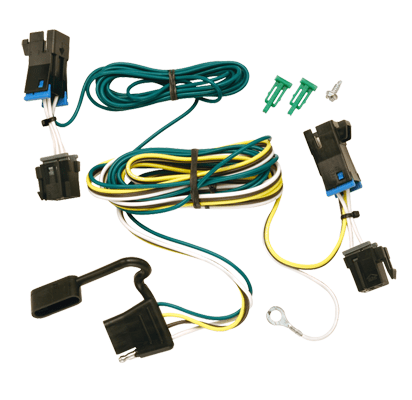 We also have tow-ready wiring kits for brake lights. If you need a hitch, we invite you to stop by Precision Audio today. We think you will find we are a different kind of retailer. We are a low-pressure, customer-focused store that wants to earn your business for decades to come.